Sledgehammer Games is sticking with what works. 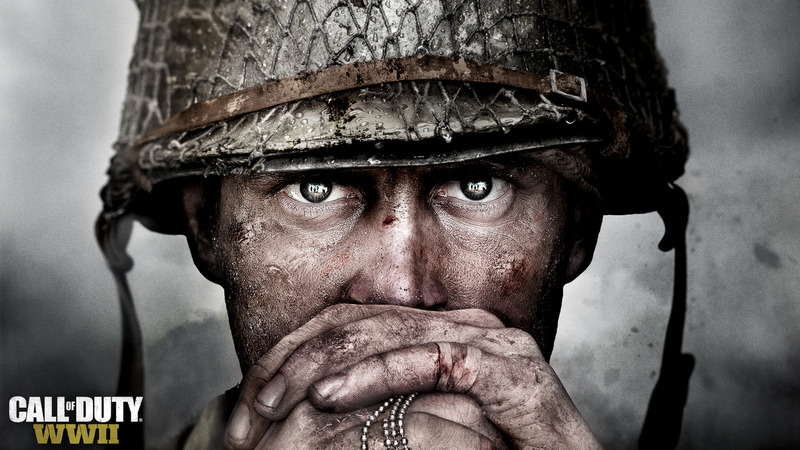 The next Call of Duty returns to the series' roots with a storyline set in World War II. Sledgehammer Games is working on the new title, dubbed Call of Duty: WWII, and the studio is expected to drop details in a livestream on Wednesday, April 26th at 1PM ET. Call of Duty has a long history with the second world war. The franchise debuted in 2003 and its first three installments took place during World War II. In total, four Call of Duty titles have shared the same setting; the most recent was 2008's World at War. Three main studios work on the Call of Duty franchise -- Treyarch, Infinity Ward and Sledgehammer -- each one tackling a different entry and staggering release dates accordingly. The latest Call of Duty game, Infinite Warfare, was developed by Infinity Ward and looked to the future, featuring space battles and advanced technology. WWII is set to bring players crashing back to Earth. Sledgehammer, the studio building WWII, was founded in 2009 by Dead Space veterans Glen Schofield and Michael Condrey. It's the studio responsible for 2014's Call of Duty: Advanced Warfare and parts of 2011's Modern Warfare 3, neither of which take place in a historical timeframe. At least the World War II setting is new to someone.